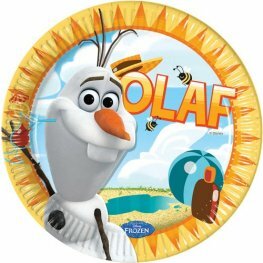 Disney Frozen Summer Olaf Party Paper Plates. 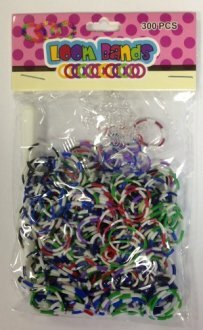 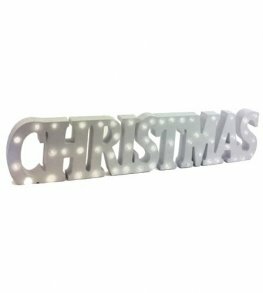 These Wholesale Paper Plates Are 20cm Each With 8 Plates Per Pack. 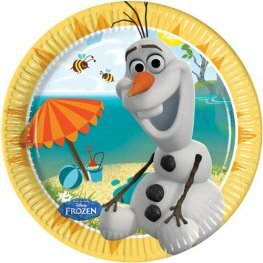 Disney Frozen Summer Olaf Party Paper Plates. 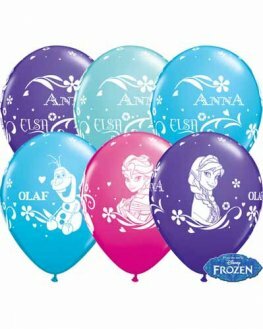 These Wholesale Paper Plates Are 23cm Each With 8 Plates Per Pack. 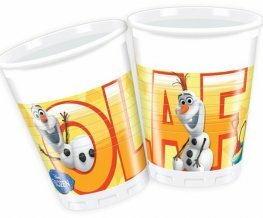 Disney Frozen Summer Olaf Party Plastic Cups. 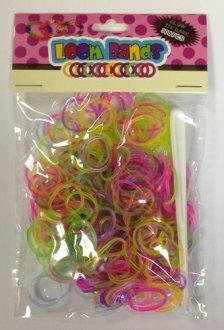 These Wholesale Plastic Cups Hold 200ml Each With 8 Cups Per Pack. 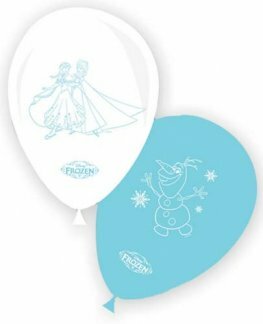 Disney Frozen Summer Olaf Party Plastic Tablecover. 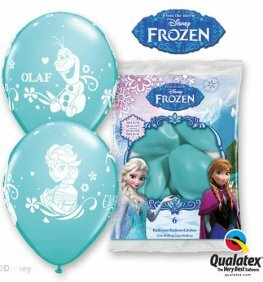 This Wholesale Olaf Tablecover Is 120cm x 180cm With 1 Tablecover Per Pack. 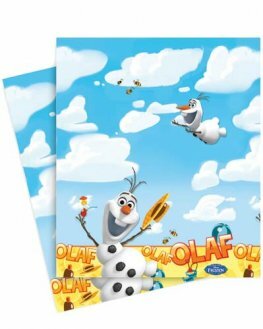 Disney Frozen Summer Olaf Party Invitations And Envelopes. 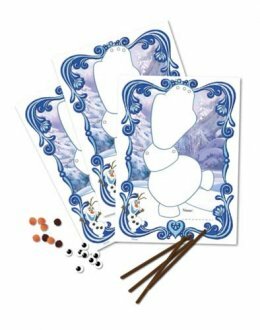 These Wholesale Olaf Invitations Have 6 Invites And Envelopes Per Pack. 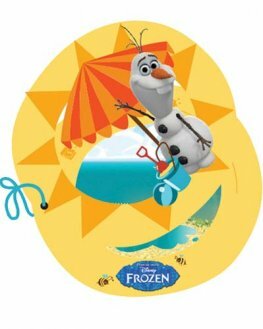 Disney Frozen Summer Olaf Party Plastic Triangle Flag Banner. 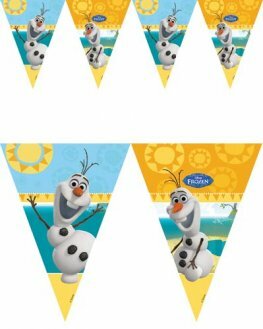 This Wholesale Olaf Flag Banner Has 9 Flag On. 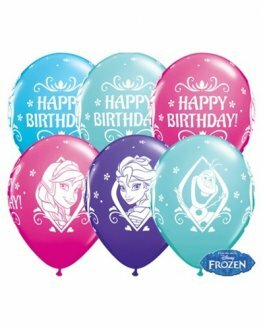 Qualatex 11 Inch Licensed Frozen Olaf Dancing Latex Balloons In Robins Egg Blue. 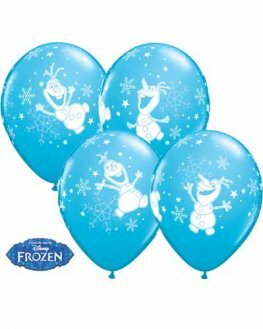 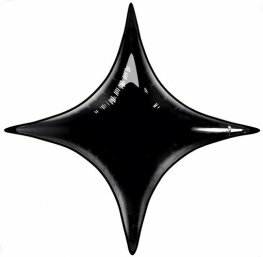 25 Olaf Dancing Latex Balloons Per Bag.